Buenos Aires is my city! I was born and lived 23 years in Buenos Aires. Without much further ado, these are the 20 best things to do and see in Buenos Aires. I also include detail on some of the things you must eat when in Buenos Aires and where. 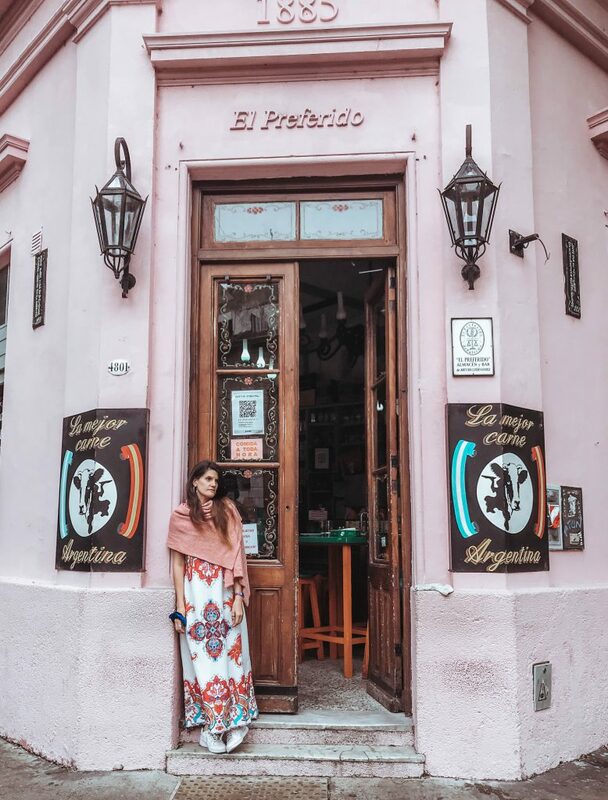 Welcome to my Buenos Aires bucket list! You might find it weird that I’m including this first, specially given that I am now a vegan. But our asado (barbecue) is just such a big part of our culture and it would be stupid to not suggest this to meat eaters. Asado brings Argentina’s friends and families together, and it is done so much differently from anywhere in the world. We really eat most of the cow in asados, not only the meat, but what we call “achuras”. Chinchulines (intestines), chorizo (thick sausage), molleja (gizzard), morcilla (blood sausage) are some of them. If you are visiting Buenos Aires for one day only, make a point of having asado. It’s definitely one of the main attractions in Buenos Aires. My favorite place for asado is La Cabrera followed by Don Julio both in the neighborhood of Palermo and then by La Brigada in San Telmo. Are you vegan or vegetarian? Then I have you covered! 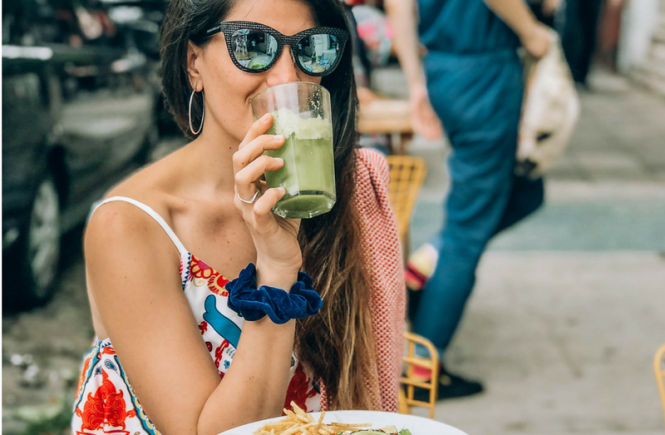 These are the best vegan restaurants in Buenos Aires. 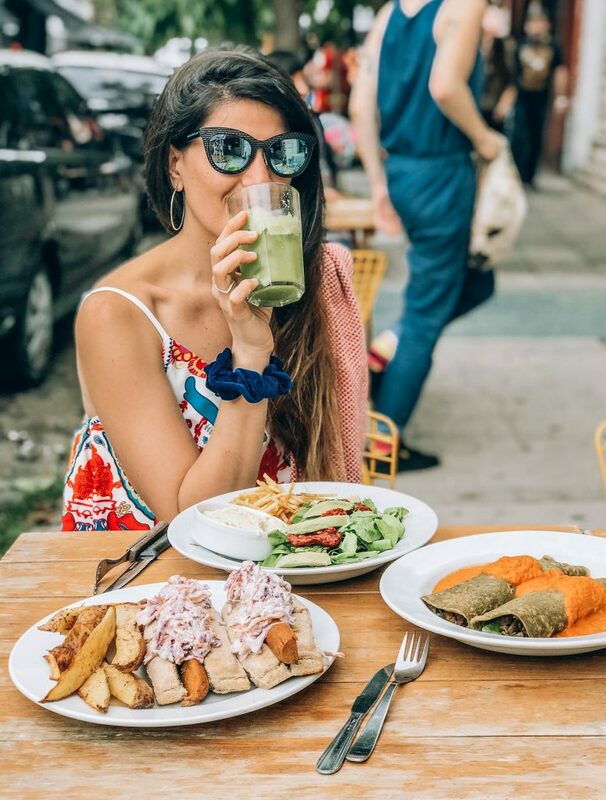 Wondering how to be a vegan in Buenos Aires? Yep, Argentina is beef paradise. It’s maybe the fact we Argentineans each so much beef that has caused some people to become vegan, or maybe it’s simply the fact that it’s becoming more and more popular allover the world. Still, it’s uncommon to be vegan in Argentina compared to other countries. In fact, despite having lived in Argentina for 23 years before moving to London, I have no “real” vegan friends. By that I mean I’m excluding people I’ve met in vegan forums or Facebook groups. However, since I became vegan, I realised the vegan world in Buenos Aires has become so big! I found so many restaurants which are either vegan or vegan friendly and are delicious. And I dare say, better than the ones I’ve been to in London. The truth is that there are far less vegan processed products available in Argentina so vegan restaurants have to make everything from scratch. Not processed = healthy & tasty! 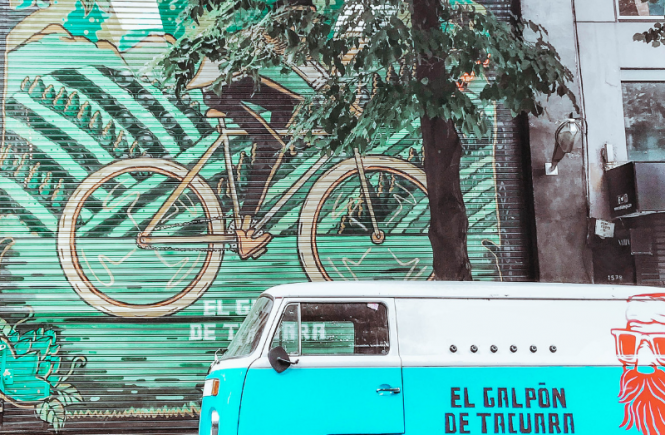 These are the best vegan restaurants in Buenos Aires.